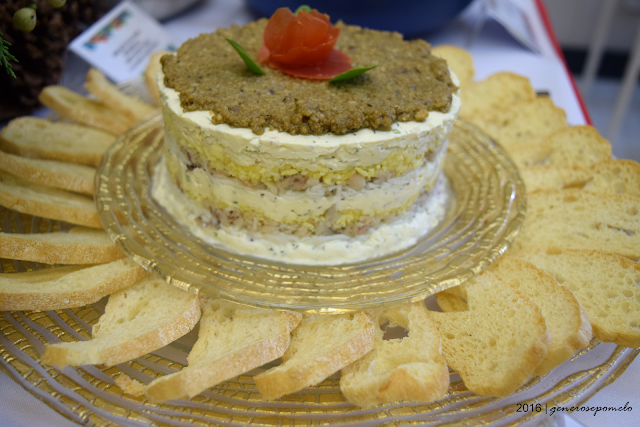 If you haven’t planned your Christmas menu yet, now’s a good time to do so. 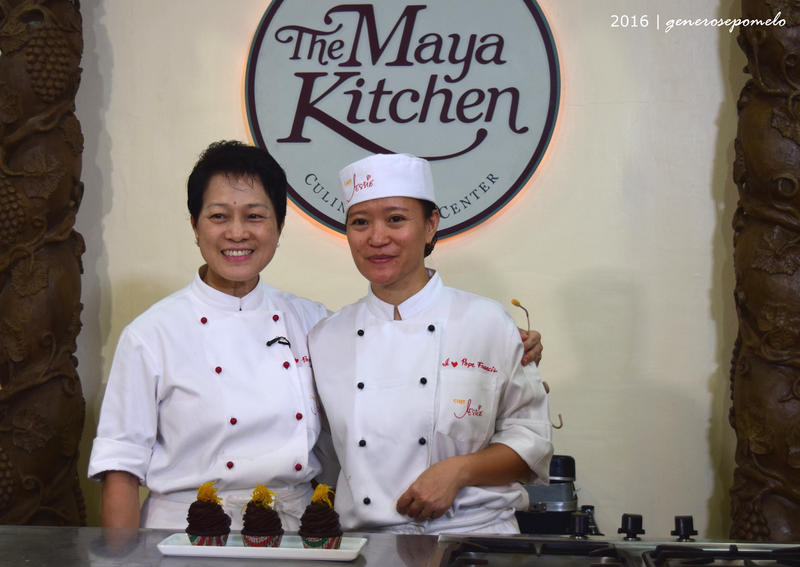 Take it from the expert as Chef Jessie shares her recipes for an Elegant Filipino Christmas. We Filipino love Christmas, because for us Christmas is the BEST time of the year! This is the most festive and most celebrated occasion. Starting 1st of September we’d hear Christmas songs, by November we’d see Christmas ornaments then the celebration ends in January. And of course, the star in every celebration is the FOOD! 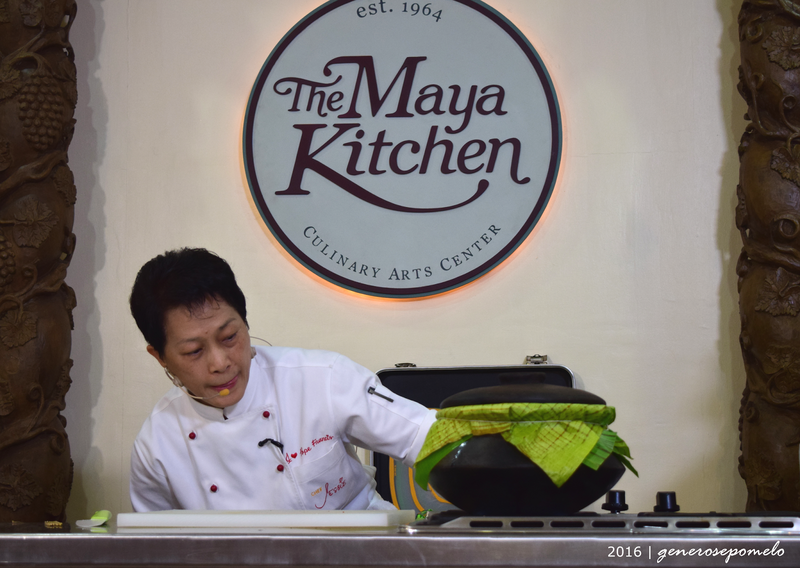 Chef Jessie was the grand prize winner in baking category of the Great Maya Kitchen Cook Fest back in 1983. And after that, the rest was history. 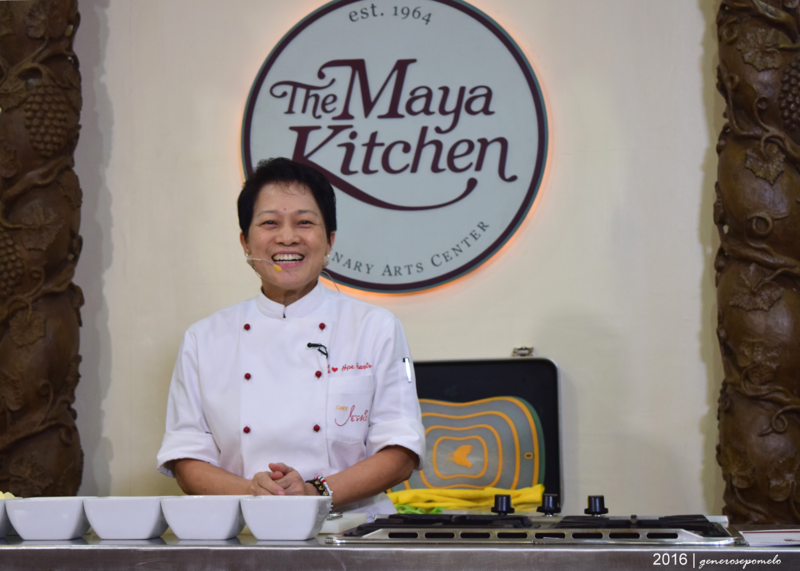 She is now the President and CEO of her own company, JCS Gastronomies Inc., and runs hands-on her restaurants namely, Top of the City by Chef Jessie, Chef Jessie Rockwell Club and Chef Jessie Grill at the Grove by Rockwell. 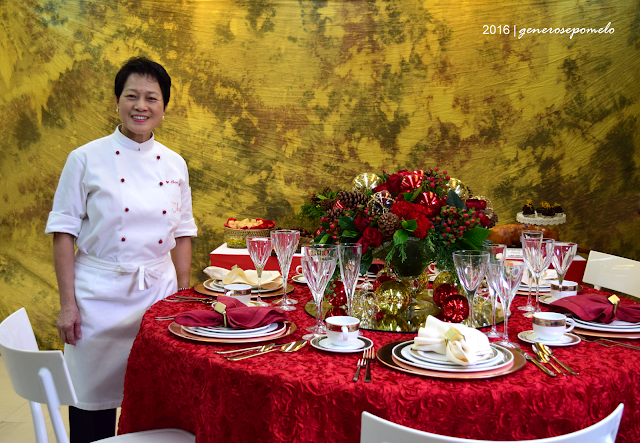 For the Culinary Elite Series, her Christmas Table is inspired by Filipino flavors. 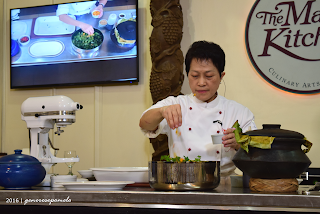 Chef Jessie uses indigenous ingredients from the appetizers to the dessert. “I really thought of doing something Filipino. This is because we have to showcase that Filipino food can be elegant too.” says Chef. 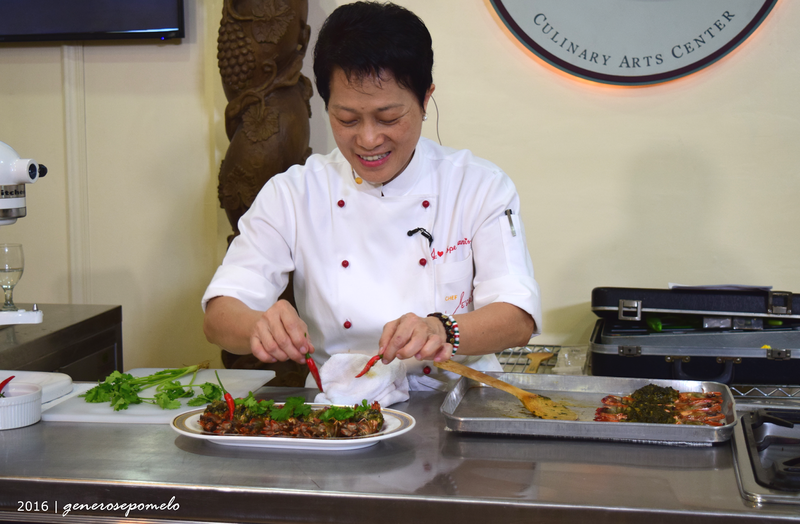 Her menu includes, Smoked Milkfish and Bihod Pie with Croutons and Mesclun of Local Greens with Marigold and Crispy Coconut Flakes in Coco-Balsamic Vinaigrette Dressing as appetizers.For the main course, she prepared Cochinillo Stuffed with Atchara Rice, a special Kinulob na Chicken recipe, and Tiger Prawns with Laing. Lastly, dessert-Dark Chocolate Fudge Orange Cupcake out of Local Cacao de Bola. After boiling, the pig should look like this and then stuff it. 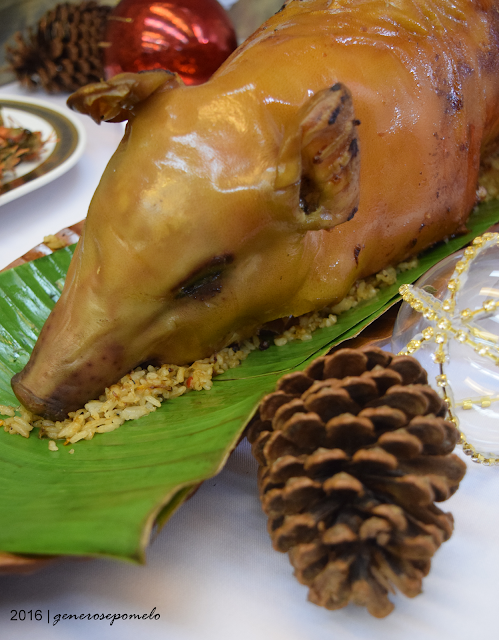 This Cochinillo will be the center of your Christmas table and for sure will be a lovely conversation piece. 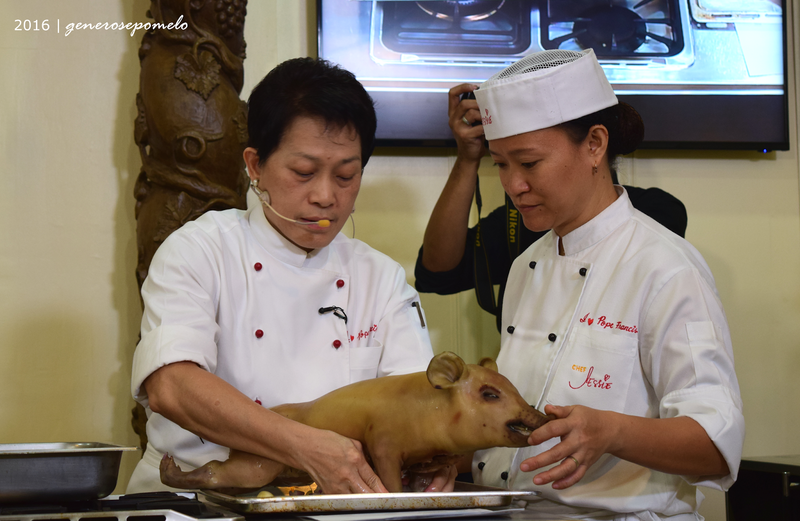 The rigorous prep starts with boiling the pig, then a special fried rice with atsara, is cooked and stuffed inside the pig just before popping it in the oven. 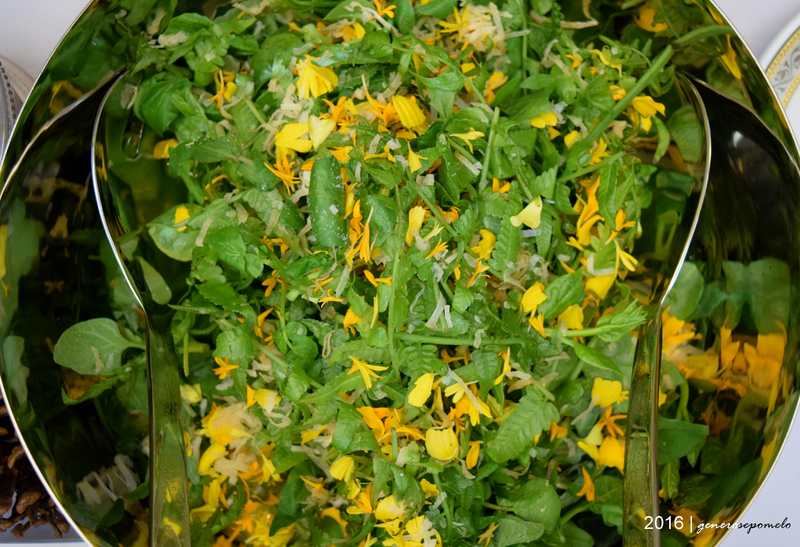 Once it turns a bit of golden brown, brush with oil. Drain the atsara then chop it a little more for finer texture. 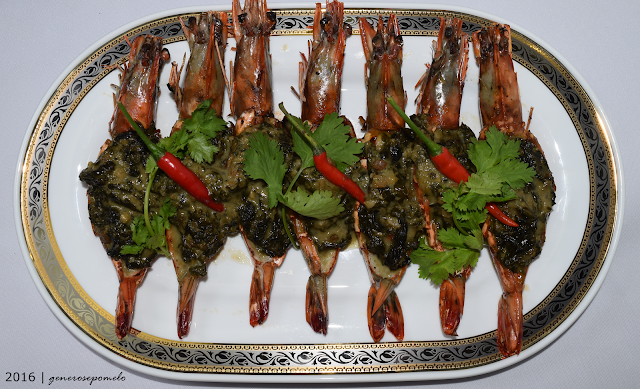 The prawns were stuffed with Laing then popped in the oven. 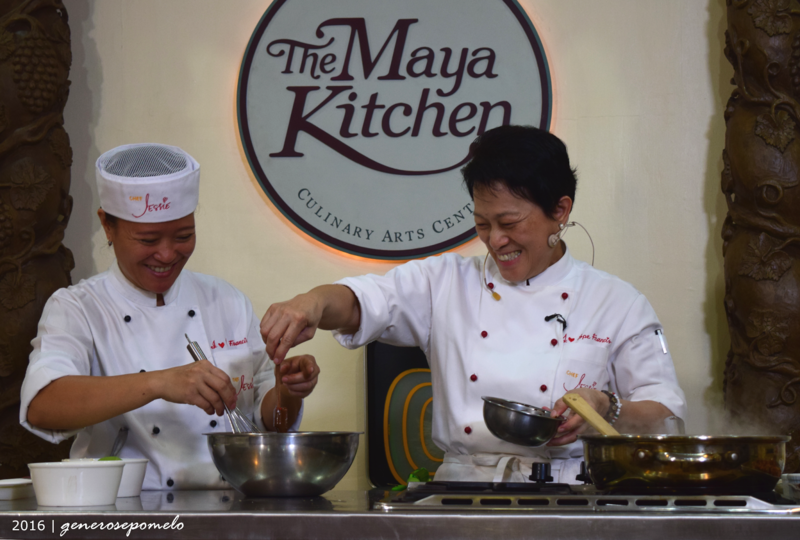 Maya Kitchen provides us with enough resources not only helping us fix daily meals but avant garde dishes making us true queens of our kitchen. 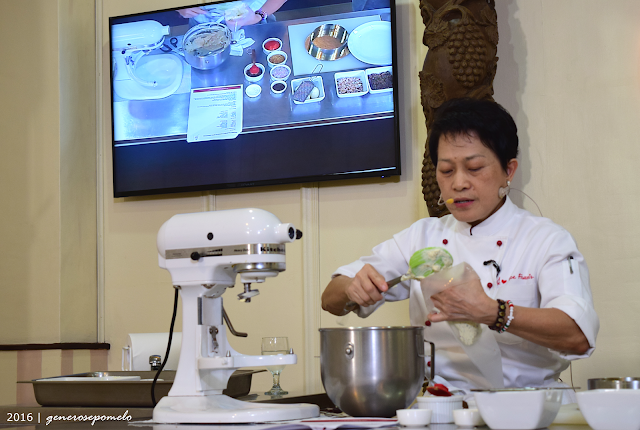 Do visit this page again as we post recipes from this workshop. 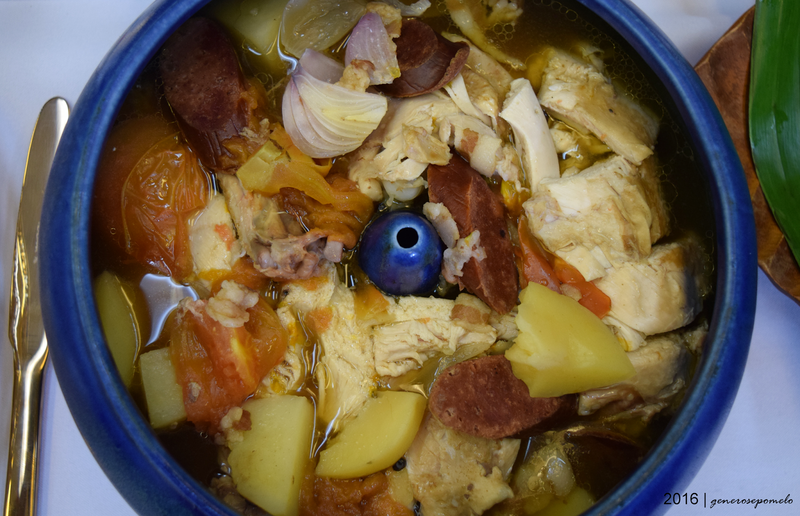 Making this kind of meal is not a difficult thing because all you need is to do practice one or 2 times and after that, you can become able to prepare at your home for your family and friends. Omg, work at the app store ranking service read this blog and can't stop thinking about this taste food!